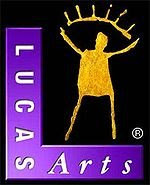 Whopper's Bunker: LucasArts: A New Hope? I’ve no problem with admitting that the fire of originality and creativity left God's own video game publishing house, LucasArts at the turn of the century. During the hay days of the 1990s they were arguably the greatest developer / publisher in the Western world. 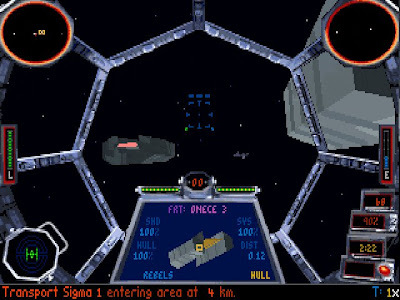 Despite a host of games based on Star Wars and Indiana Jones franchises, they also had many just as successful unique IPs in the form of graphic adventure games such as Monkey Island and Full Throttle. But alas things went a bit awry come Y2K and LucasArts lost their mojo. Most blame the Star Wars prequels which led the developers to produce a deluge of incredibly rushed and substandard games based on the new movies. Others say the migration of players away from the point and click adventure and space simulator to the ever growing FPS, RTS and RPG genres is to blame and LucasArts didn't adapt quickly enough. The only saving grace that has kept LucasArts on the gaming map in the past ten years was their collaborative efforts with other developers who have proven themselves in their respective fields. 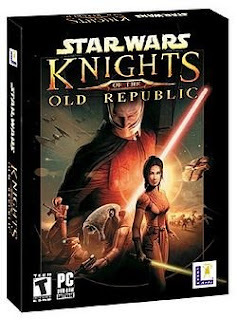 These included Hexen and Soldier Of Fortune developers Raven Software who created a sequel to Jedi Knight; Everquest developer Sony Online Entertainment who developed Star Wars: Galaxies and most importantly Bioware of Baldur's Gate and Neverwinter Nights fame who created what is generally accepted as one of the best Star Wars games of all time: Star Wars: Knights Of The Old Republic. The latter collaboration will continue into the next decade with the MMORPG Star Wars: The Old Republic. 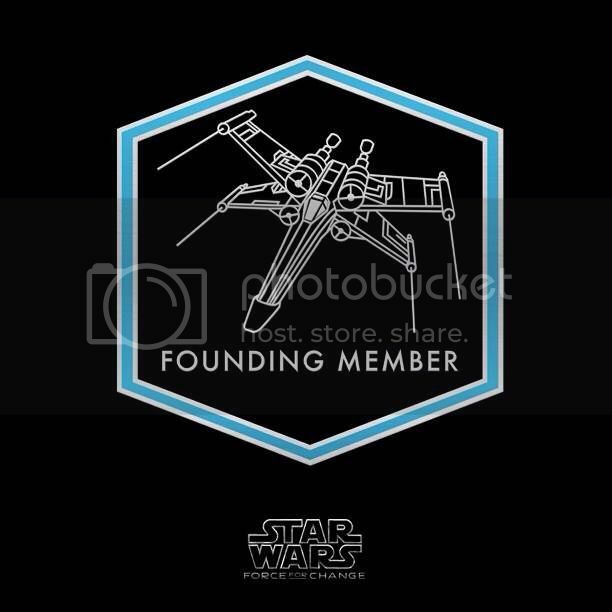 Now longtime readers around here will know that my favourite game is LucasArts X-Wing [and the other elements of that gaming franchise such as TIE Fighter and Alliance]. They were superb action flight simulators that immersed you in the epic Star Wars conflict between the Rebel Alliance and the Galactic Empire. 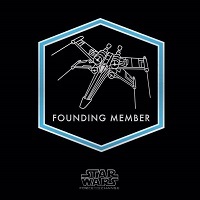 It's been more than a decade since the last game, X-Wing: Alliance was released in February of 1999 and I took the day off to stand outside Game at 08:30 on release day waiting for it to open. 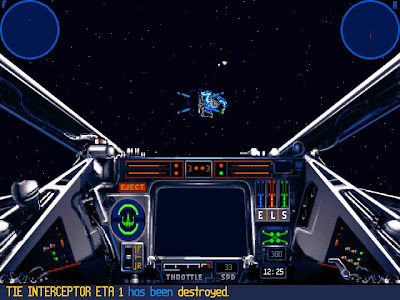 The space sim genre that was established by those games [and Origin's Wing Commander series] then began to fade for various reasons but fans, including myself have longed for a continuation of the X-Wing franchise since then. However, there is now a glimmer of hope in the future for those with layers of dust on their Wingman Extreme joysticks. There's now a new president at LucasArts, one Darrel Rodriguez, and he seems intent on revisiting the company's past glories in an effort to update the best of what has been before rather than continue on the failed path of recent years. In the past few months, LucasArts has begun to release its library on Valve's superb game-on-demand downloading store Steam. The Secret of Monkey Island: Special Edition for PC and Xbox 360 was released in the past couple of weeks, a remake of the classic adventure game with improved graphics. Now G4 recently asked Rodriguez about the possibility of X-Wing and TIE Fighter returning. His answer: "We don't have any announcements now, but stay tuned. We will soon." For those of you who've not experience the games and read this all the way down here: you're probably thinking "That's it? - Not even an announcement?" But for those of you who have sat behind the control stick of an X-Wing or a TIE Defender: this could be the greatest gaming quote of the decade. More as soon as I get it.